Most “plumping” conditioners bulk you up, but they can also weigh you down, which is the last thing a head of fine hair wants. 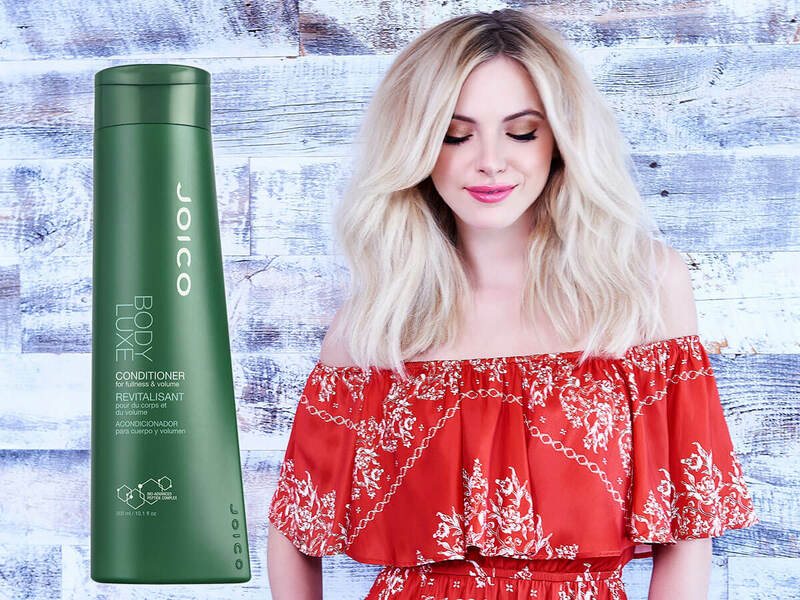 Our luxurious formula gives you all the lift and dimension you’re looking for, while leaving hair bouncy, buoyant… and tangle free. I have used so many salon volume conditioners and they all make my hair feel like straw after I rinse. 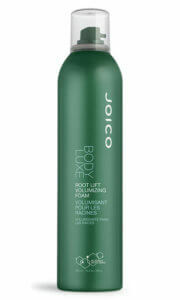 This conditioner feels very rich and moisturizing but does not weigh the hair down. I feel like it has greatly improved the health of my hair almost like a treatment would. I like the fact that its very concentrated. It also has a great scent. I also use the shampoo and the two together work so well. 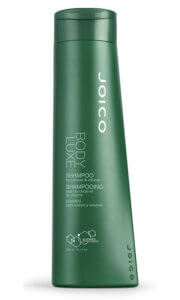 The best part is it does not make my scalp oily the next day. Directions: After cleansing with our Volumizing Shampoo, apply conditioner, leave in for one minute, then rinse thoroughly. You’ll feel – and see – results immediately. How’s that for an effective program?